We wish you all a Happy New Year and Best Wishes for a prosperous 2018! Here we are in a New Year again; time to review the year past and speculate on the future. 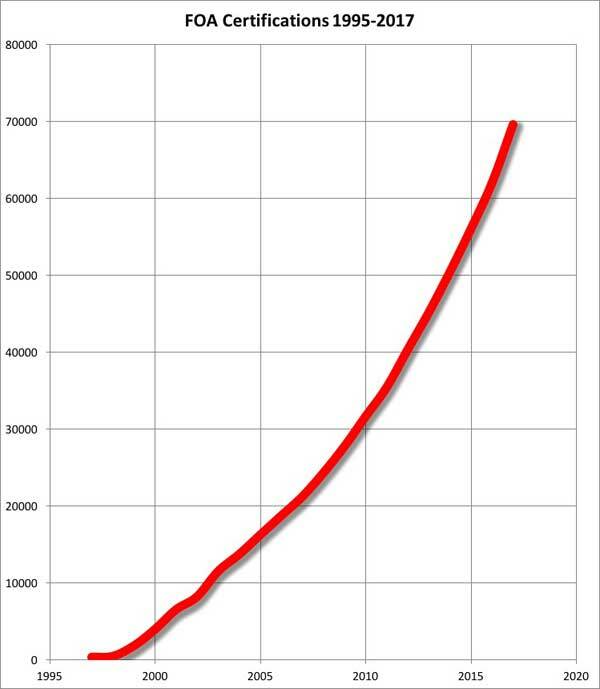 We always start with a graph of the growth of CFOTs from the last year, and it shows we just missed hitting 70,000 CFOTs by January 1. We easily reached that milestone a few weeks later. 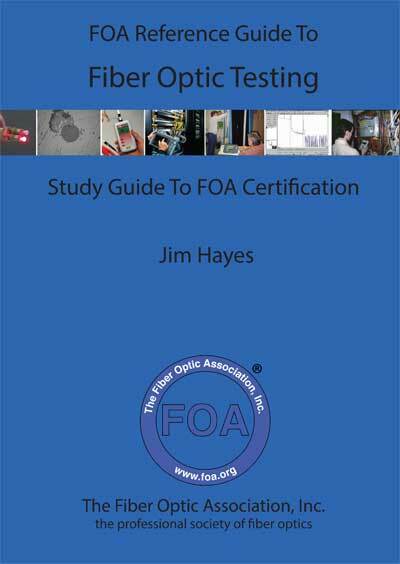 2017 saw the publication of the FOA's sixth book, this time a massive volume about fiber optic testing and an update of the ANSI/NECA/FOA-301 Fiber Optic Installation Standard (available free from FOA.) 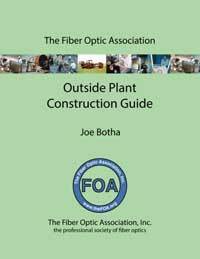 We are in the process of updating the current FOA textbooks. 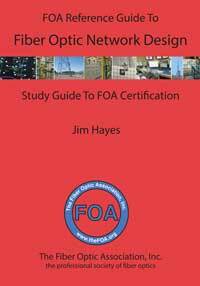 The basic Fiber Optics book is done and available, The Premises Cabling book is undergoing a major update and is due shortly. 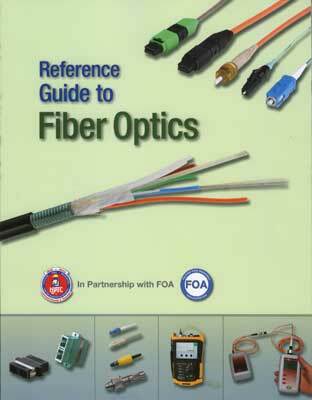 Finally the OSP fiber optics book will follow soon. All part of our promise to keep our materials up to date. 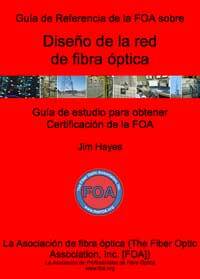 We translated the fiber optic Network Design book into Spanish and have it online - watch for a printed version soon. 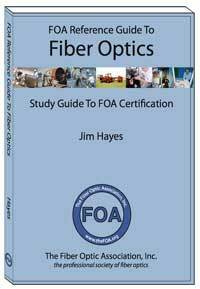 In 2017, we added a new certification on Fiber For Wireless (CFOS/W), an extension of our earlier certifications on Fiber To The Antenna (CFOS/A)and Distributed Antenna Systems (CFOS/W). 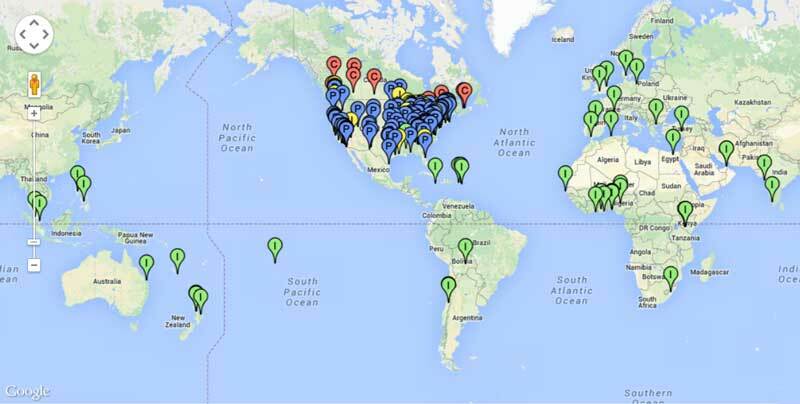 In 2017, people around the world continued to rely on the FOA for technical assistance and training (but we'll spare you the boring statistics.) 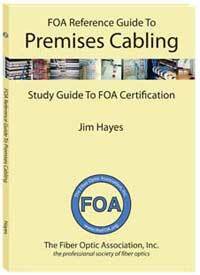 We continued to expand the topics on the FOA Guide with pages like Small Cells, Electrical Utilities, Fiber For Wireless and Smart Cities. 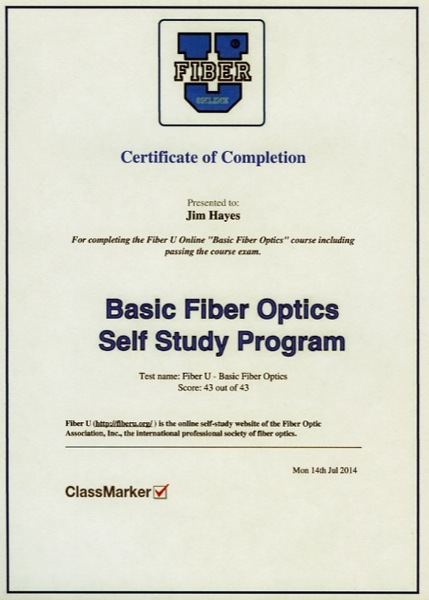 Fiber U remains the place to go for free online self-study programs. 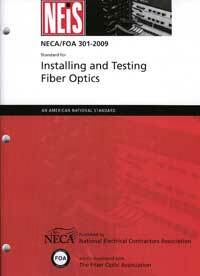 Most Fiber U programs are tied to FOA certifications so look for a "Fiber For Wireless" self-study program soon. 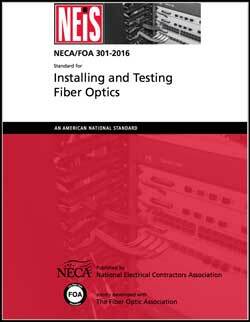 In the last year, FOA has worked with several other organizations to help develop their fiber optic training and technical materials. For traffic signal engineers who are members of IMSA, the International Municipal Signalling Association, we have developed a special IMSA/FOA CFOT certification program adapted to their interests and with the help of several FOA Master Instructors are developing a cadre of IMSA/FOA certified instructors to teach the program. 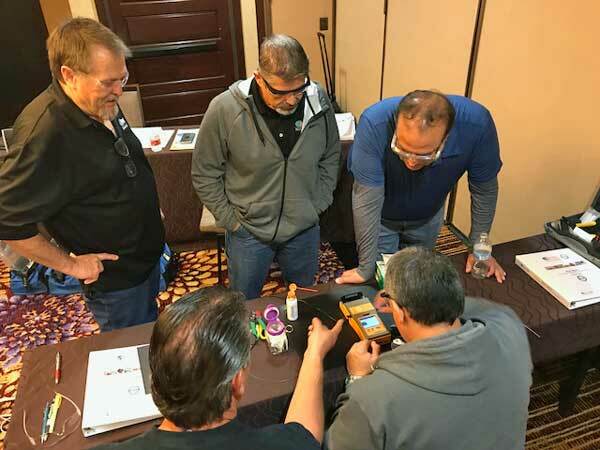 Geogre Frager (L) new IMSA/FOA fiber instructor leads his first class in hands-on splicing training. 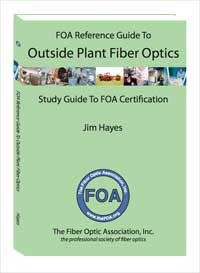 FOA is helping to developing a fiber optic certification program for IPC, the Association Contracting Electronics Industries, where the concern is for manufacturing fiber optic and hybrid cable harnesses for applications like aerospace. 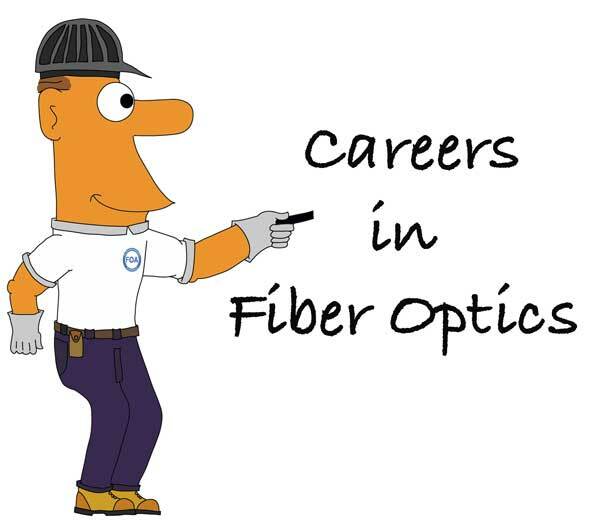 For IPC we are providing fiber optic expertise to the development of their certification program and instructor development. 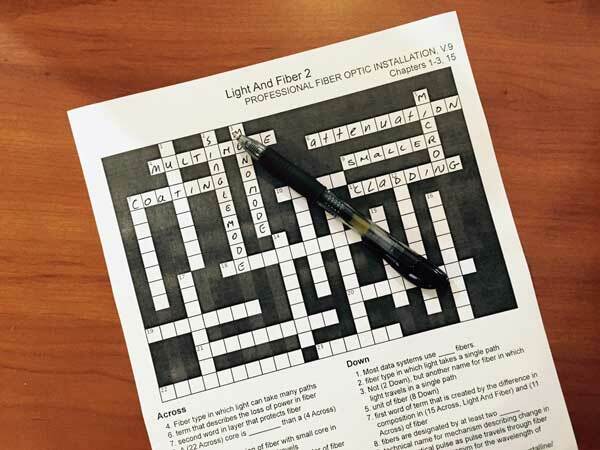 FOA is also working on a continuing project with EPRI, the R&D organization of the electrical power industry to develop a guidebook for the use of electrical utilities in understanding fiber optics and making decisions on its implementation in their systems. 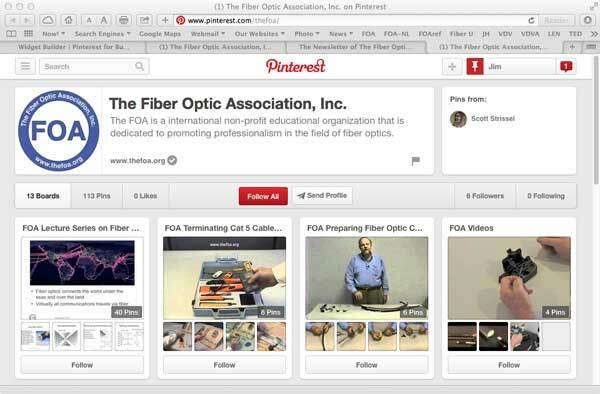 Projects like these are beneficial to the FOA. We are continually learning more about industry needs and adapting our programs to their training and certification programs. 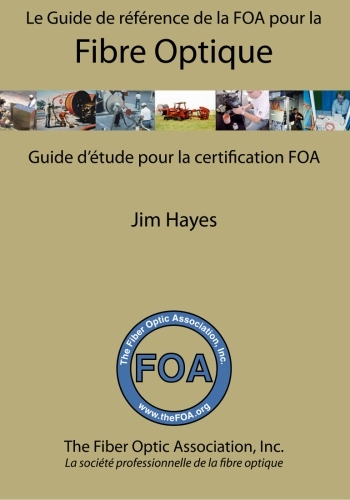 What we learned in the last year has already started being incorporated in the FOA Guide and is influencing our thinking about future courses and certifications. Last year saw some interesting technological developments and acceptance of some older technologies that are worth mentioning. 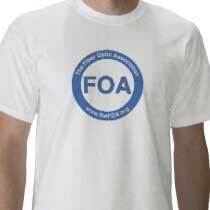 We covered most of these topics here in the FOA Newsletter. 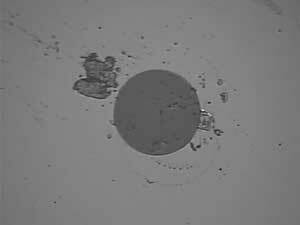 MIcrocables, microducts and microtrenching - three technologies that have more in common than the prefix "micro" are gaining in acceptance along with blown cable, the obvious method of installation using them. Smaller is always better when it comes to crowded ducts, especially in cities where duct congestion is a problem in practically every city we have contact with. With the demand for more fiber for smart cities services like small cells and smart traffic signals, not to mention a ton of other smart cities services, installing more cables in current ducts - without digging up streets - is a major interest. 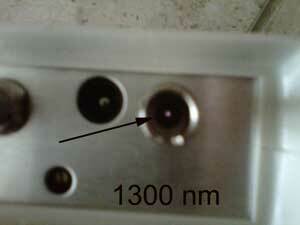 Sometimes it's possible to install microducts in current ducts with a cable and blow in a new microcable. Sometimes it's worth it to pull an older cable out and install a new microduct that will accommodate 6 cables, making room for future expansion. The makers of the fabric ducts, Maxcell, can even show you how to remove the ducts in conduit without disturbing the current cables and pull in fabric ducts to install more cable. If you have to trench, microtrenching is probably the best choice for cities and suburbs. 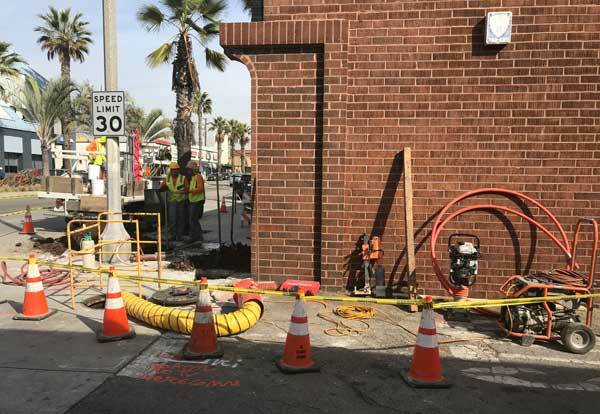 Rather than digging wide trenches or using directional boring (remember the story about the contractor in Nashville, TN using boring to install fiber who punctured 7 water mains in 6 months? 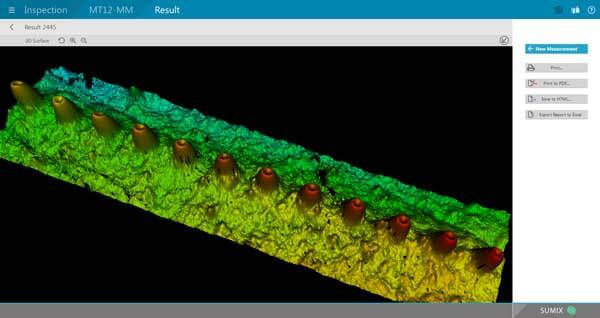 ), microtrenching is cheaper, faster and much less disruptive. All of this implies that contractors are willing to invest in new machinery and training, sometimes an optimistic assumption. Microtrenching machines and cable blowing machines are available for rent, but personnel must be trained in the design of networks using these technologies and operating the actual machinery in the field. That's still a considerable investment. Termination has been seeing greater acceptance of the SOC - splice-on connector - using fusion splicers. 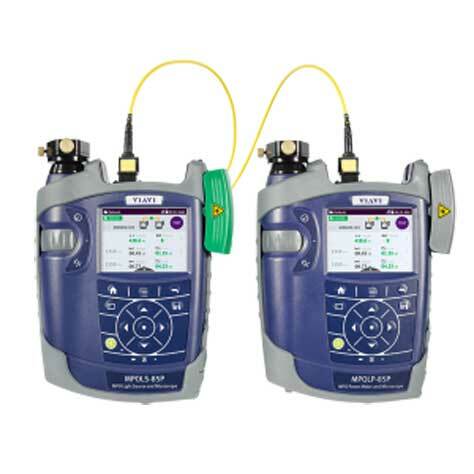 It's popularity started in data centers for singlemode fiber where the number of connections is very large so the cost of a fusion splicer is readily amortized and the speed of making connections is the real cost advantage. 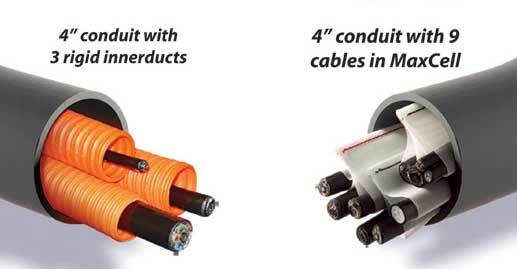 The performance of SOCs is much better than prepolished/splice (mechanical splice) connectors simply because of the superiority of a fusion splice and the cost of the SOCs are much less since they do not have the complex mechanical splice in the connector. 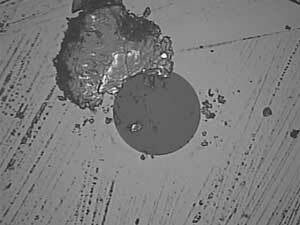 We have seen SOCs used in training and the techs take to them readily. 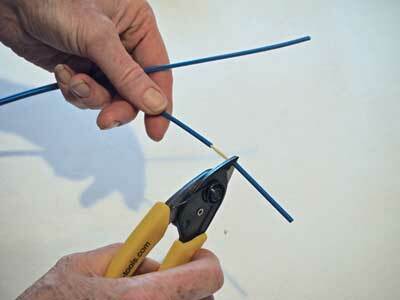 In classes you can combine splicing and termination in one session. 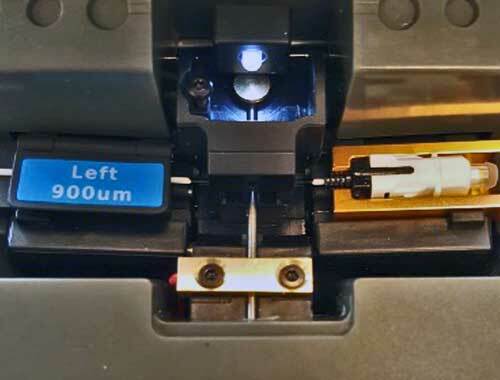 The cost of fusion splicers has been dropping to near the cost of a prepolished/splice (mechanical splice) connector so the financial decision to use SOCs is easier to make. One technology we hope makes it is the SENKO CS connector, a small form factor connector using LC ferrules. It's significantly smaller than a duplex LC, ideal for pluggable transceivers. 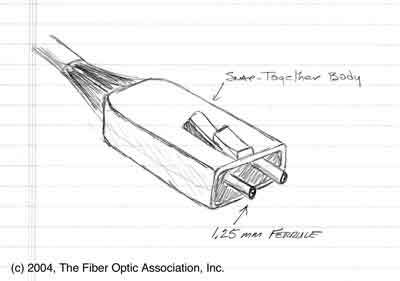 We may have a prejudice - we proposed this connector idea to TIA in 2004. 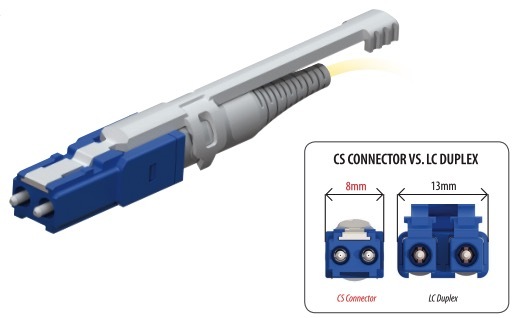 And more good news about connectors - following the Panduit lead, Corning and SENKO now offer multifiber MPO connectors with adaptable pin/no pin and keying options. 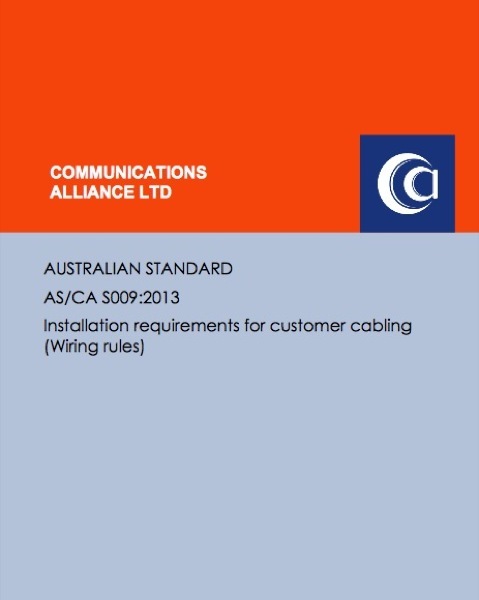 On the network side, IEEE 802.3bs standards for 200 Gb/s and 400 Gb/s operation includes a range of ways to deliver 200 and 400 Gb/s over singlemode fiber using duplex or parallel options. 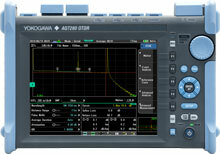 The standard also includes one multimode variant, although it is expected to see little deployment as the industry moves to singlemode for higher speeds. A contact invited us to a demo of a 400Gb/s transceiver at the OFC Conference in San Diego next month. 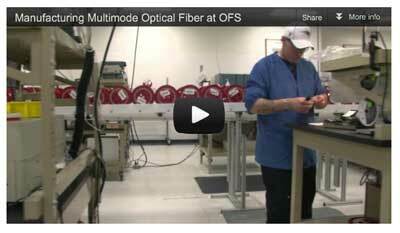 And just to be impartial, some vendors are rolling out Cat 8 products. 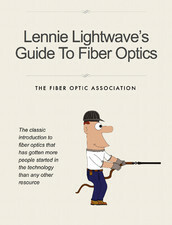 Within the fiber optic industry, we had a couple of big mergers/acquisitions. 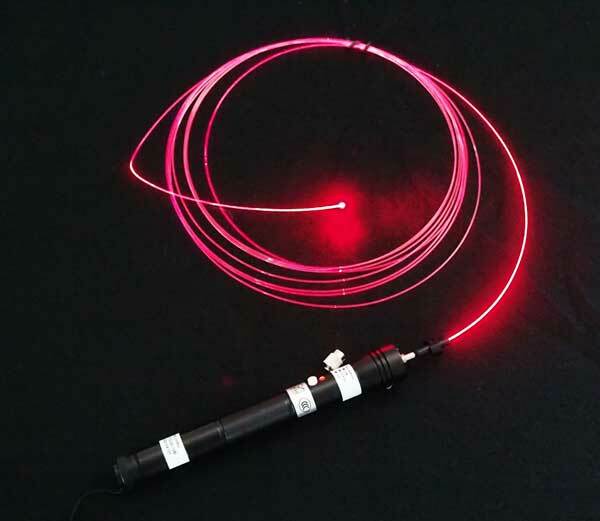 Corning purchased the fiber products of 3M. 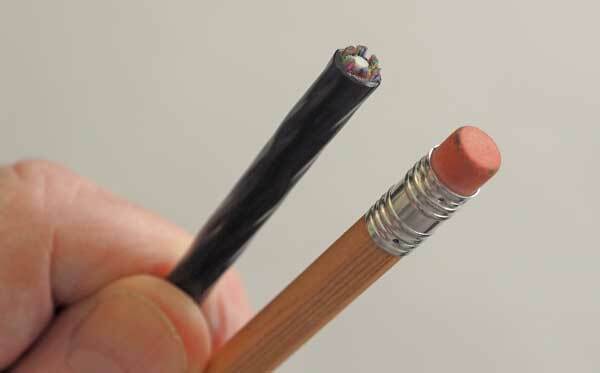 Prysmian bought General Cable. There were also a bit of consolidation activity in the carrier business. The effects of these deals cannot be assessed for a few years, so we'll not comment on them. Those hyping the IoT (Internet of Things) want to sell you an Internet-connected toothbrush. Internet of Things: At the Consumer Electronics Show in Las Vegas, one of the highlights was a toothbrush that would report to an ap what teeth needed more brushing.That goes along with refrigerators that track your food or a device that tracks you wine purchases. Whenever we hear this kind of hype we point out we were at a demo of an Internet-connected refrigerator at MIT Media Labs over 20 years ago it it's still not accepted bu the public. 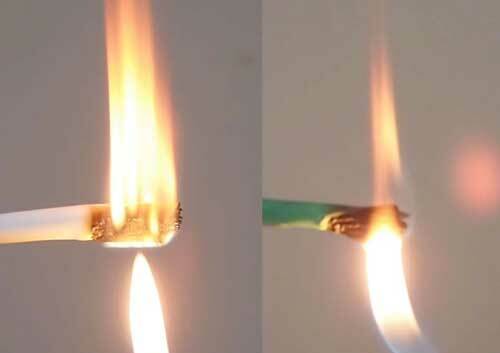 The Washington Post reporter covering the CES wrote: "Gadgets are broken. That’s the refrain I heard on repeat from exhibitors and long-time tech followers who also went on a dreary hunt for big ideas at this year’s CES. There’s little reason to be jealous of the 2018 crop of TVs, self-driving cars are a ways off and artificial intelligence still has to mature. The best moment at CES came Wednesday when the power went out for two hours and folks had to go sit in the sun." Think about that - all the IoT "pie in the sky" devices depends on power. When the power runs out, your IoT devices don't work - even if they are battery powered because in a short time the network goes down - remember what happened in Puerto Rico last year? Are you sure you want IoT connected locks on your front door at home? Self-Driving Cars: Ready to trust them? Here is a photo of a Tesla that just recently crashed into the rear of a Culver City, CA fire engine stopped on a freeway. The Testa was on autopilot doing 65mph. 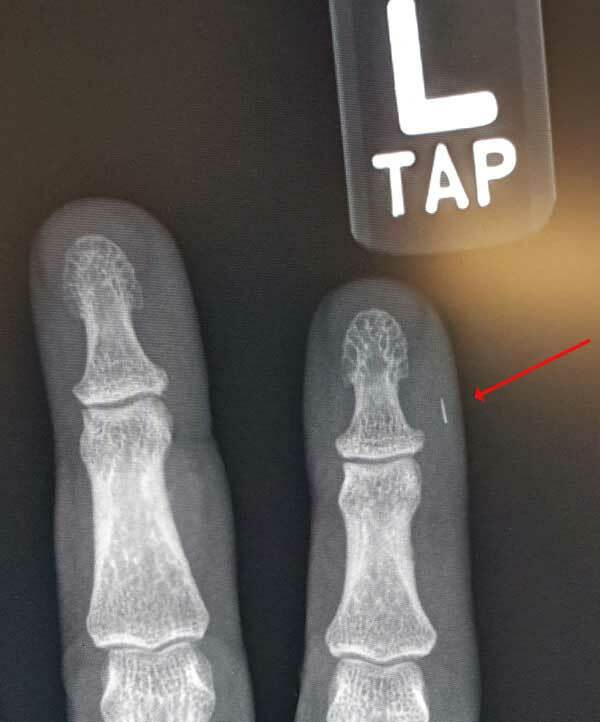 Amazingly, no one was hurt! The NY Times ran an entire issue of the Sunday Magazine on autonomous vehicles and if you are interested in this topic, find a copy and read it.The most harrowing article was about what could happen when 20% of the cars are autonomous - but 80% are not. And what happens when those with evil thoughts try to subvert them. Also worth reading is this summary of the status of self-driving cars by Marketplace on NPR. Certainly this is a technology of the future and will stimulate metro fiber deployment, but maybe not so fast as its proponents claim. But then Bloomberg News published a report that conversion to a 5G network was going to cost on the order of $200B per year in investment and they concluded the cellular market could not support that. Cell phone sales are flattening - markets are getting saturated - and people are questioning the need for continual upgrades. You cannot dismiss the technical issues regarding 5G - how to get adequate distances at the ultra high frequencies, problems with weather and the issue of cell phone health/safety which has been raised again. One must wonder if the large telecommunications companies have a problem with limited attention spans. 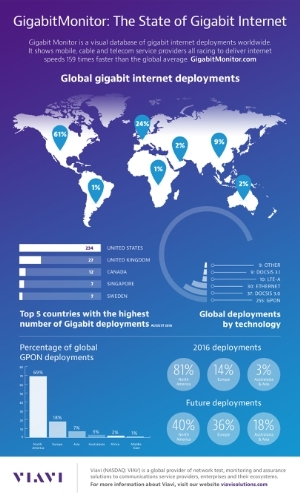 They seemed to abandon FTTH several years ago to focus on wireless and now seem to be losing interest in 4G/LTE since 5G allows one to ignore current problems and talk about "how great it's going to be!" Sound familiar? The current cell phone networks need fixing. 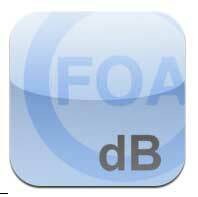 FOA gets dozens of calls daily, the majority from cell phone users. The quality of calls is terrible! 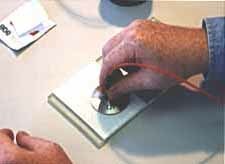 You usually have trouble understanding the caller and it seems a third or quarter of them end in dropped calls. Wouldn't it seem reasonable to expect a service as expensive as this would work? Remember some of us want to actually use smart phones for communications - something other than texting and watching YouTube, Netflix or old TV reruns? Are we expected to pay upwards of $1000 for a mobile phone (the prices are going up to that level) to not be able to use them reliably? One would think that Apple, Samsung or other smartphone manufacturers would get the idea that the network they connect to is not providing adequate service and the future sales of their devices is in jeopardy. But remember that Verizon Wireless committment to buy $1.3B of fiber. It's going to be used developing small cells, which do not depend on the development of 5G - 4G/LET technology works just fine in the smaller areas covered by small cells. We can walk around cities like LA, San Francisco and Santa Monica and see the real fiber installation activity supporting small cells. This month the US news was full of stories of a leaked National Security Council proposal for the US Government to nationalize the cellular networks and build a 5G network controlled by the US Government. It was first reported by a politically-oriented website Axios and quickly spread all over the web. (Washington Post, NY Times) According to Axios, " The memo argues that a strong 5G network is needed in order to create a secure pathway for emerging technologies like self-driving cars and virtual reality — and to combat Chinese threats to America’s economic and cyber security." In case you missed it, this is the same administration that just rescinded rules on net neutrality as government meddling. Is the reason they want to do this tied to combating a threat from China or is it something else? What can happen when the government controls the Internet. Internet service in Egypt on January 27, 2011 was shut down completely in hours. Is it a good idea to have a government control the entire cellular network? Especially an administration that has been so critical of news sources? Of course not, and of course such a proposal shows how little knowledge they have of what it takes to develop and build telecom networks. The response ignores the fact that the US government has cut funding to research on projects like this over the last few decades so all the knowledge base is privately held. As for providing security against cyber attacks, one must consider the number of security breaches in government computer systems - 63 known new ones in 2017 involving 34million stolen records. The immediate reaction to this proposal was confusion, especially on the part of companies who currently own and operate the US cellular network. Even members of the same administration, including the people in the FCC behind killing net neutrality, expressed opposition to the idea. Looks like we can ignore this one! 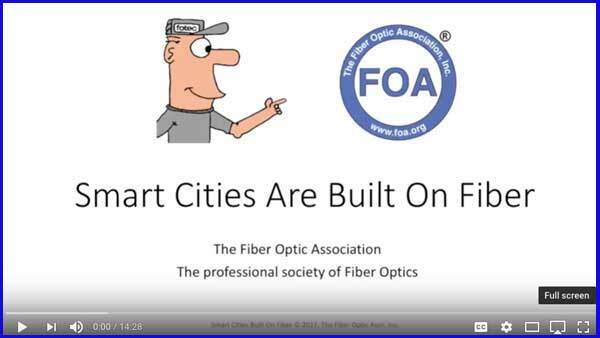 Smart Cities, The Internet, FTTH, Etc. With the big telecom service providers focused on wireless, it seems local groups and cities are taking landline connectivity into their own hands. There are probably more than a thousand private metro metro and FTTH projects ongoing right now. 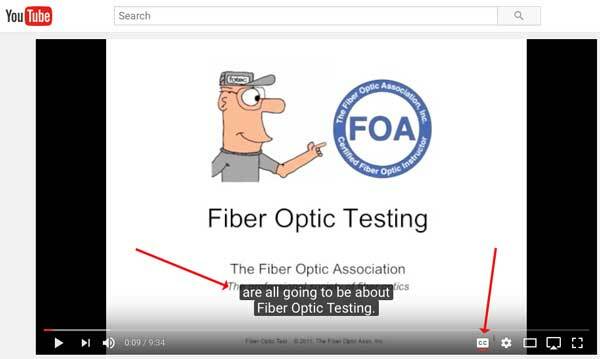 FOA gets calls weekly from new ones, with the most recent ones being from a big city in the San Francisco Bay Area, a rural town in CA and a - get this - a camping area with over one-thousand lots in a rural Pacific Northwest community! 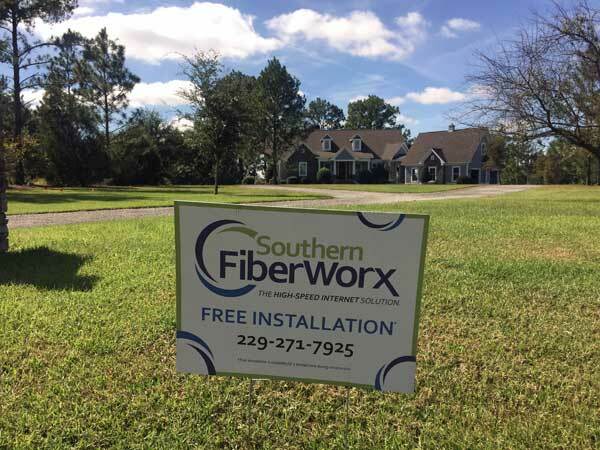 Google Fiber is back doing some installations but with an estimated few 100,000 subscribers, they are not a real factor in connecting users. What they did do was make current ISPs improve their service (and spend lots of money on lobbyists and lawyers trying to stop them.) It's hard to evaluate whether Google Fiber had a positive or negative influence on the market - certainly they raised interest and expectation but they caused a lot of legal barriers to local projects by cities and utilities in many areas. Since Google (now parent Alphabet) is famous for divesting "moonshots" we would not be surprised to see this project sold someday. The best news is that metro/smart city builds are becoming more cost effective. 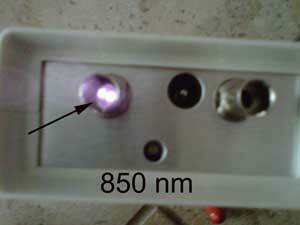 Components are getting cheaper, new installation methods like we discussed above are become more accepted. The understanding that if you want a small system you can build it yourself has encouraged many new projects to get started. We recommend reading Black & Veach's report on how data drives smart cities or this Harvard report on community owned fiber networks. 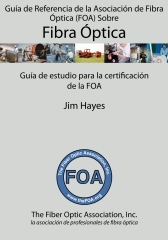 FOA's viewpoint has been quoted many times in the last year, on topics as diverse ans installation processes, FTTH and data centers. But we have one favorite. 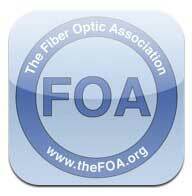 FOA was interviewed by McClatchy news regarding the vulnerability of submarine cables and the disruption of world Internet service. We pointed out that there had been instances of cables being broken in the Middle East, probably sabotage not accidents, and how it was not hard to do. 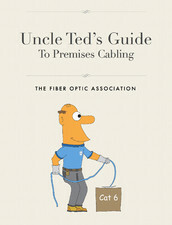 In addition the US is reputed to have a submarine equipped to tap undersea fiber optic cables. The McClatchy article received worldwide recognition, and a shortly thereafter an article in the Washington Post titled "Russian submarines are prowling around vital undersea cables. It’s making NATO nervous." The 2018 CGA 811 Excavation Safety Conference & Expo will be held March 6-8 in Phoenix, Arizona. It is the premiere international event dedicated to providing Telecommunications professionals with the educational content and resources to help protect your buried assets. With approximately 379,000 excavation damages in 2016 according to the Annual DIRT Report, there is certainly a lot more that can be done to protect our nation's infrastructure. 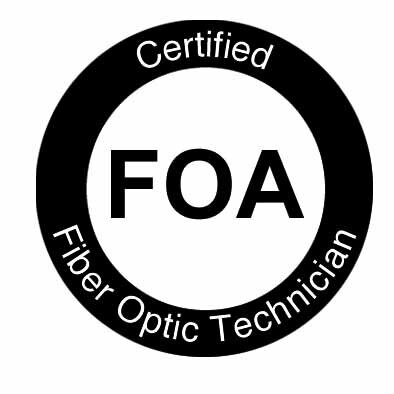 As of today, FOA has certified over 69,300 techs. About 90% come from our schools but many experienced techs have become FOA CFOT-certified directly through our "Work-to-Cert" program.